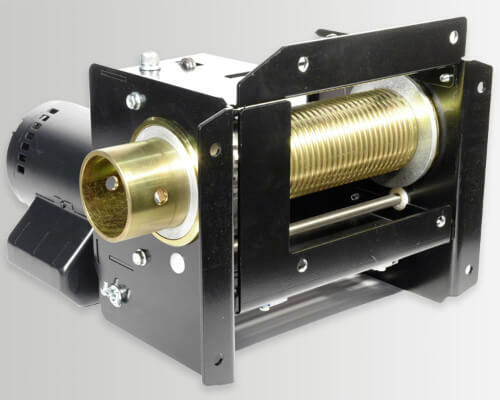 Tork Winch - Posilok | The best in gym equipment | QSD Inc.
Tork Winch products deliver superior performance in compact, lightweight enclosures that are easy to install. 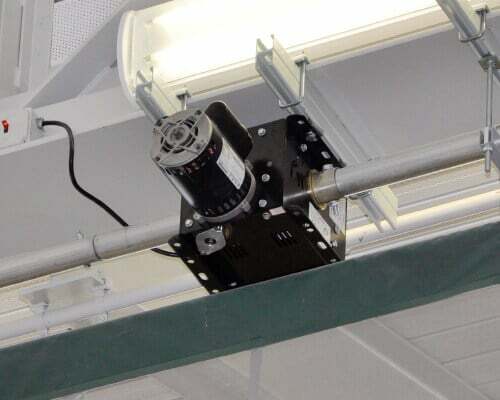 With oil-free direct-drive double-worm gearing for low maintenance and reliable performance, Tork Winches are the perfect choice for gymnasiums and theatres. 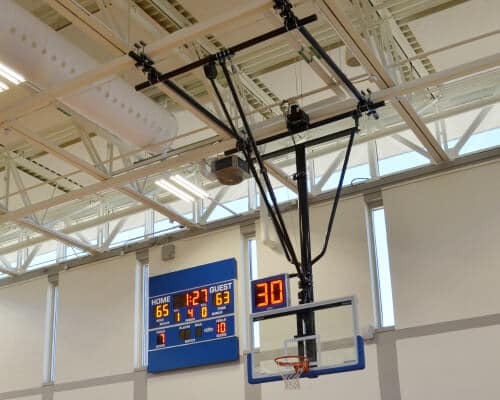 Whether you’re raising a basketball backstop or a gym divider in the gym, or lowering lighting bars to replace bulbs, you can be assured of dependable performance with our winches.